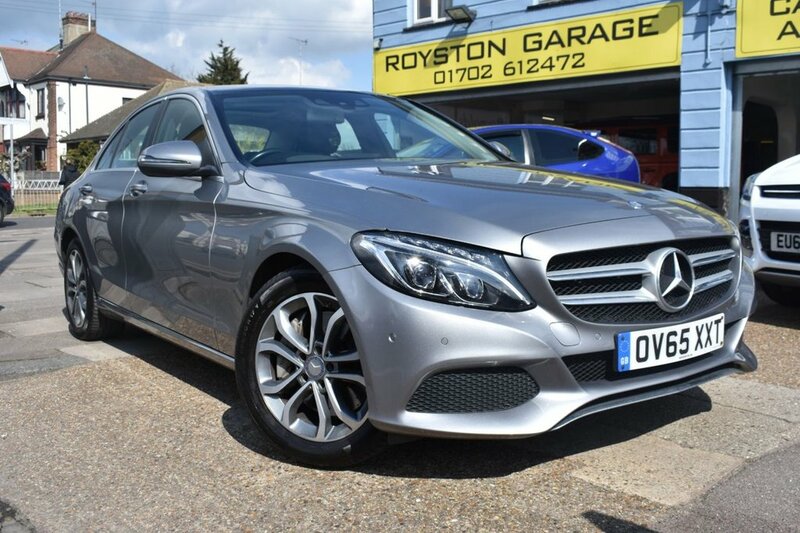 Reynolds motor group are proud to present this OV65XXT MERCEDES-BENZ C CLASS 2.0 C350 E SPORT PREMIUM PLUS 4d AUTO for sale. 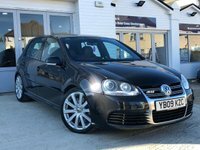 Excellent condition, ready to drive away today. All major credit / debit cards accepted, open 7 days a week, all cars are HPI clear, specialists in car finance, test drives welcome.